Our primary goal is you or your loved ones safe and professional care. Everything we do is to ensure you receive the best-experienced caregiver for the best rate. It's that simple! Our family brings over 40 years of senior/disabled care experience to our business and your care! 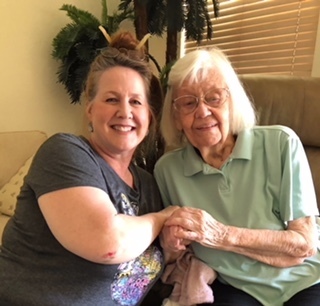 Since 2009 we have been a Family, Nurse, Veteran locally owned and operated In-Home Care & Assistance Agency that strives every day to provide the best care at the best rates! You decide when you want the caregiver present on an as-needed basis. 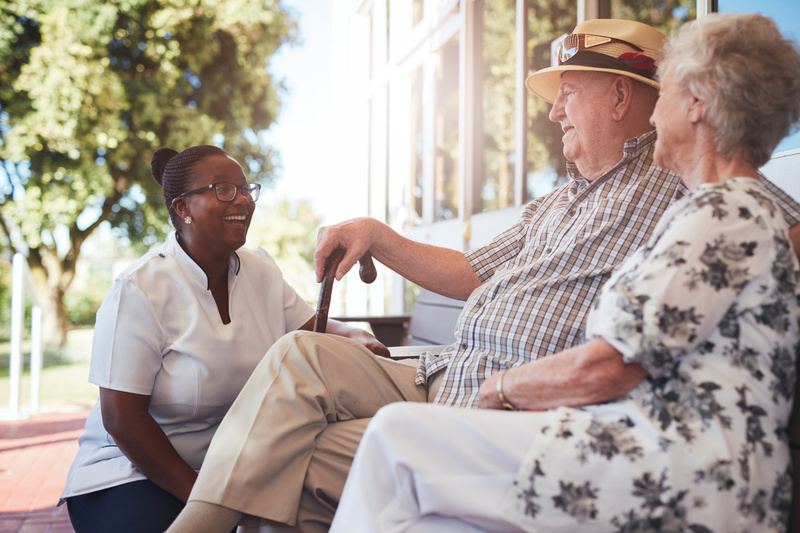 Our caregivers are totally flexible and provide care whenever it’s needed, while our wonderful clients receive the assistance they need to continue to enjoy their regular activities. Our professional experienced & certified caregivers are dedicated to the best care possible for our clients. We can usually have a caregiver in your home within a few hours. No long-term commitment with any of our care services. Use us as long or as little as you need. Start and stop as your needs require. 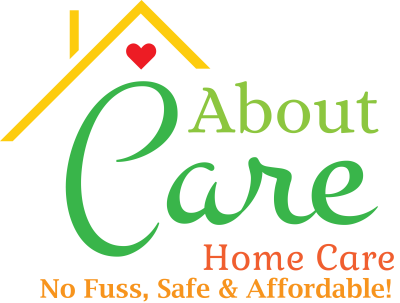 $22 per hour- When you need constant and alert care 24 hrs or awake service at night. $24 per hour- Great for workday coverage or meeting most seniors daily needs. ​​Many other shift options available-call for specific pricing-shifts from 1 hour to 24 hours. No minimums! FIXED RATES-We never charge extra for services such as showers, diaper/bed changes. mileage or weekends. Keep in mind with our competitive rates you receive a well-screened multi-year certified caregiver employee covered by insurance and workers comp for your safety! Stay in your own home for less than Assisted Living-Let us tell you how. ​​ We accept checks. direct bank payments such as Zelle, VA, long-term care insurance, other 3rd party payers and all major credit cards. Call to ask about our price matching services & our special pricing for 2 or more! ​■ Available anywhere with internet access. ​■ Set individual tasks for caregivers. ​■ Interact remotely with your caregiver and our agency. VETERANS/SPOUSES OF VETERANS MAY BE ELIGIBLE FOR HELP- We have partnered with a great company that can check eligibility for Aid & Attendance benefits. 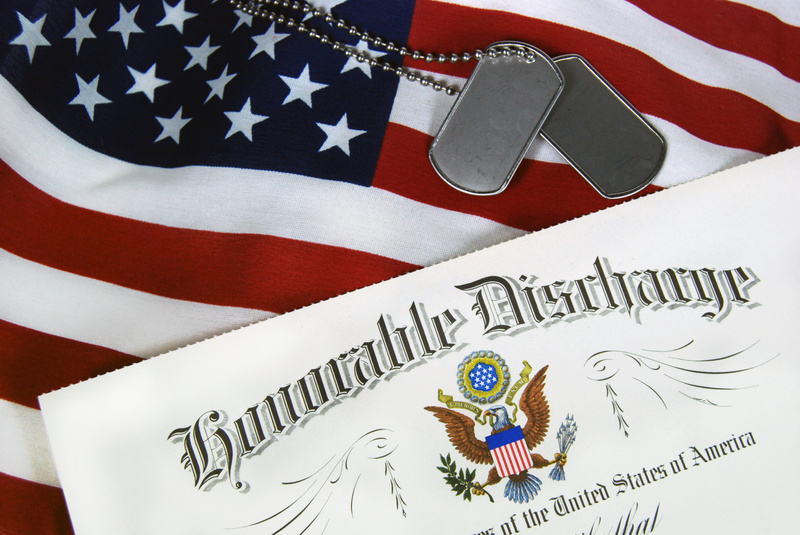 If approved we provide discounted services to Veterans. Call to find out more! ​or use the form below to contact us.